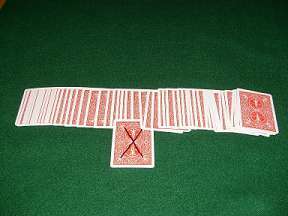 With this routine, you are the master of the card table. You can cut to four-of-a-kind, change the hand, and then transform it into a Royal Flush in Spades. This elegant routine has a beginning, middle, and fantastic ending, and within three minutes, you prove to your audience that you can do anything with a pack of cards. 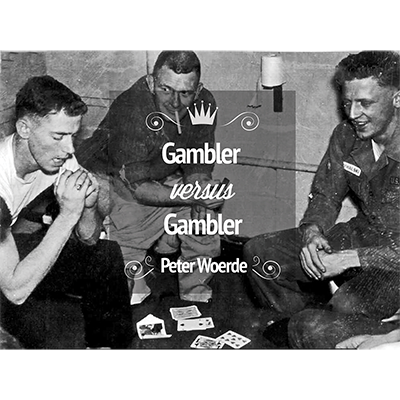 Few routines have the potency and impact of "Gambler vs. 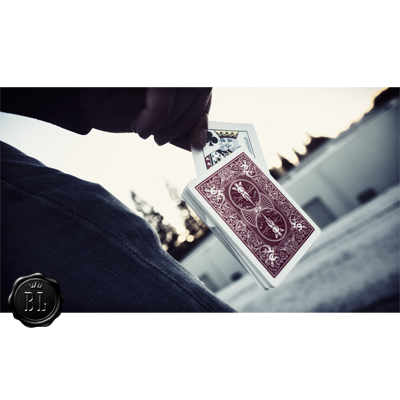 Gambler," and this special package comes complete with everything you need to perform, as well as an in-depth explanation video starring Joshua Jay. "This is such an elegant, streamlined method. It's exactly what a gambling routine for laymen should look like: simple, amazing, and short." 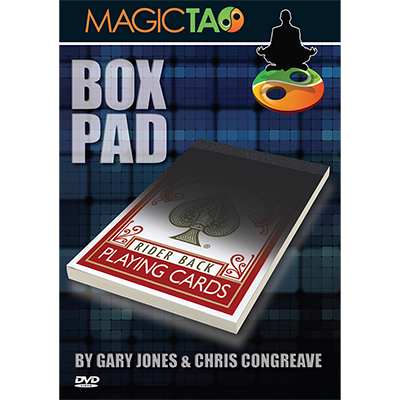 Includes DVD and specially printed Bicycle playing cards (add them to any color Bicycle deck).